Fashions are important. Not because we should slavishly follow them – a bit of individual spark, that certain something that makes us … well, us … is fundamental to crafting an identity or a brand. But fashions do help us meet our target audience’s expectations; keeping an eye on trends helps us avoid looking old-fashioned. It’s worth, then, being aware of the latest trends in web design – and we try to keep you abreast of them on this blog. Trends in design cover every conceivable aspect of how a site looks and behaves – from typography to menu systems, fashions come and go. You shouldn’t chase these trends at the expense of your brand; but you should at least know about them, to enhance and develop your site’s look and feel over time. Colour is no different to any other aspect of design in the sense that an audience’s preferences for a hue of one kind or another wax and wane over time. Some years ago, everything was about whites and greys – clean lines, crisp palettes. There was even a time when technicolour websites were actually a thing, and you almost needed sunglasses to go online. Improve Branding for Your Company. The internet is awash with content. Only the clearest and canniest will stay in your users’ minds. Colour can bestow not just personality but “stickability” on your site: most notably, brand identity can really be shaped by the clever use of colour. 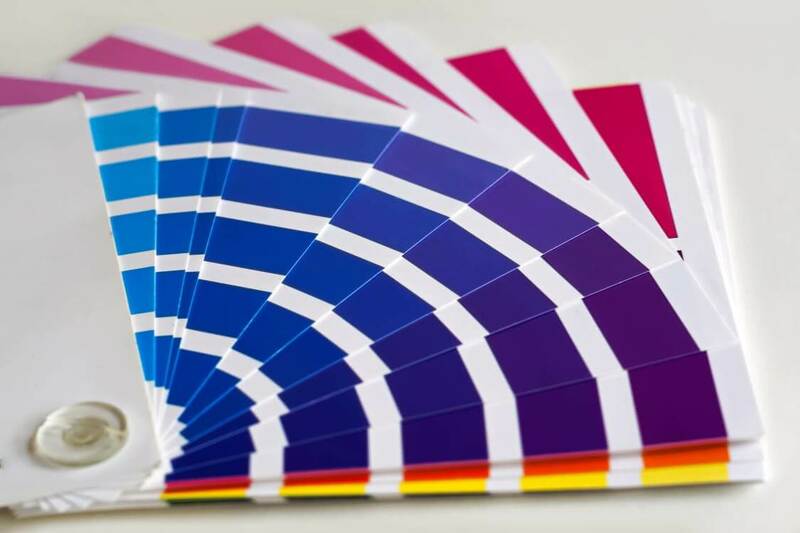 Choosing a livery for your brand – a set of colours that evoke in some way your company’s ethos or identity – and sticking to them across your site will give it the sort of unity and consistency that can encourage loyalty from your customers. In short, on today’s worldwide web colour shouldn’t be an after-thought or something to avoid. In a crowded marketplace, good design is something that is both tasteful and memorable, consistent and quirky. Choose your brand’s colourways with some thought – and make sure they’re bold enough to make an impression. The internet is a catwalk for your company – so don’t be afraid to adopt trendy ways to use colour in your web design!